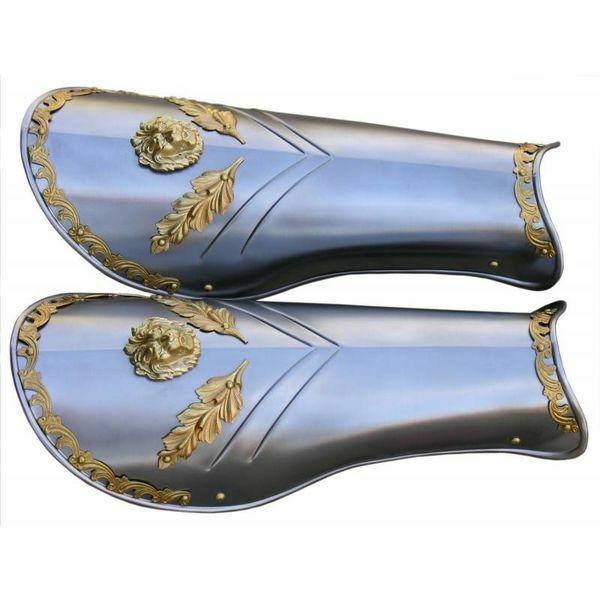 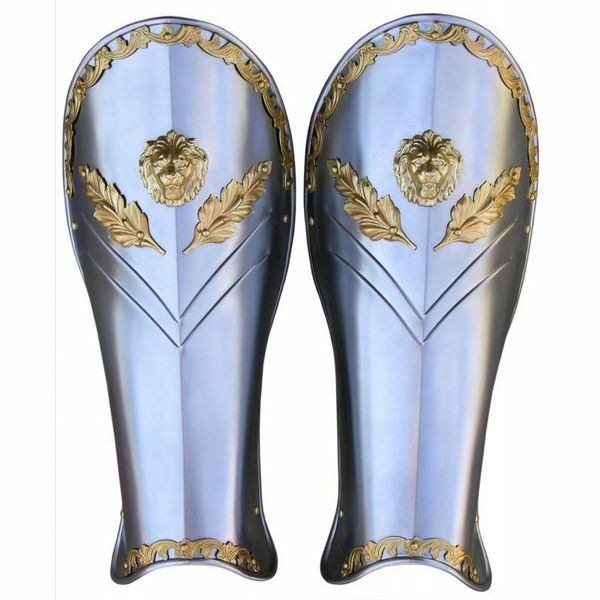 Greaves were already used by the ancient Greeks and they were still popular in the Renaissance because the lower leg often couldn?t be protected by the shield. 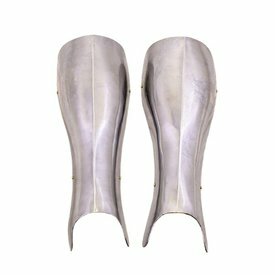 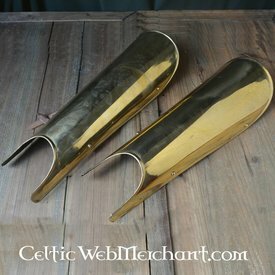 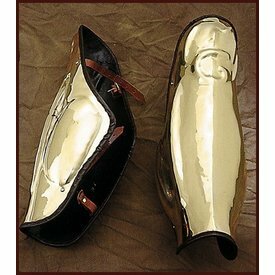 These 15th century knee caps clearly have neoclassical influences. They are made in the Italian style, a style that was very popular among the higher aristocracy. 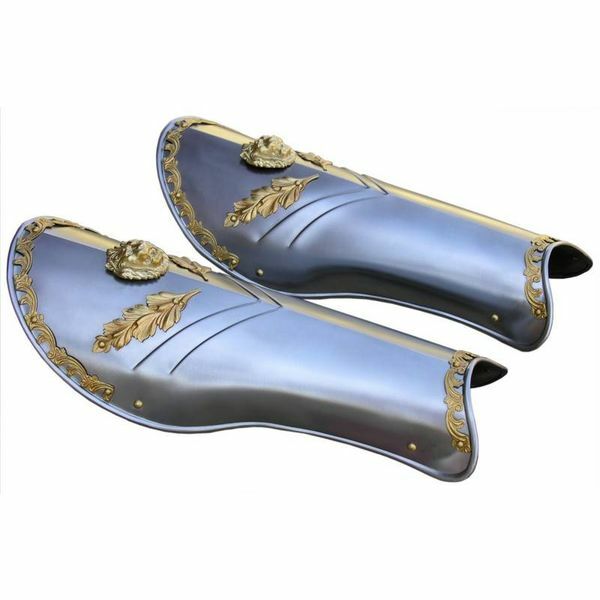 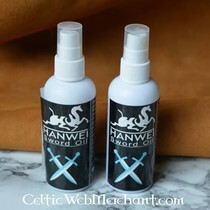 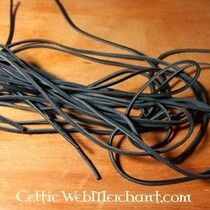 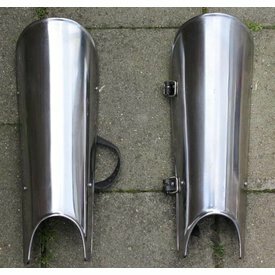 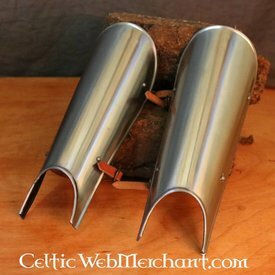 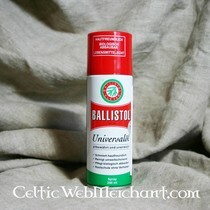 These greaves can be fastened with two straps at the back. 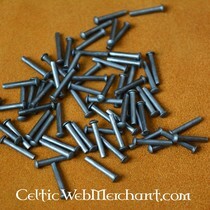 They are available in unpolished or polished steel with a thickness of 1,3 mm; 1,6 mm or 2,0 mm.